Climate change in the north is increasing at an alarming rate, occurring faster than in any other region of the world. The Dene are deeply concerned for the well being of future descendants’ coexistence with the land. Adaptation can be achieved by working closely with other governments and organizations to reduce impacts. Climate change impacts are happening to a greater degree and faster than scientists anticipated. Impacts are likely to be irregular and sudden, rather than following a smooth progression from one state to another. Rapid climate change in the north means greater vulnerability to impacts. While reducing greenhouse gas emissions is important, adaptation is the most effective way to cope with climate change. Adaptation plans should be regional in nature to best respond to local climate variations. 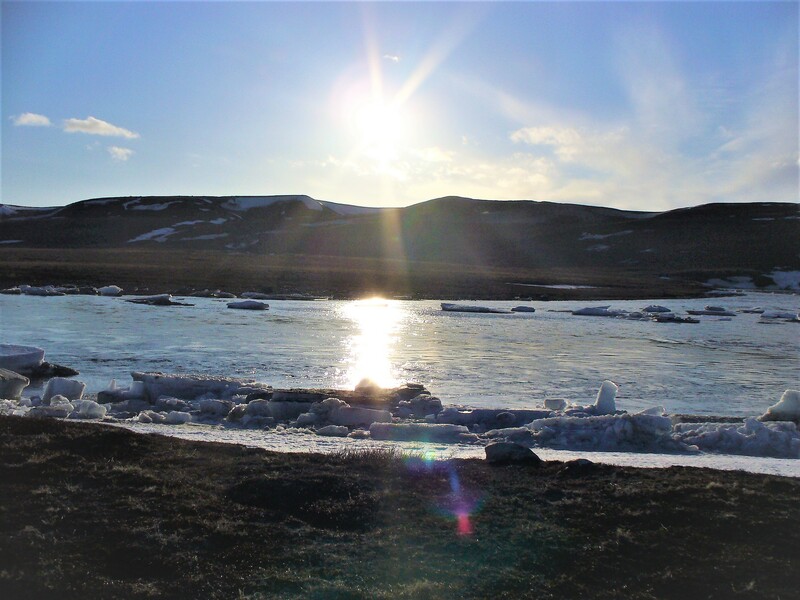 Along with western science, traditional knowledge is a necessity and must be taken seriously to help the Dene and fellow northerners adapt to climate change.